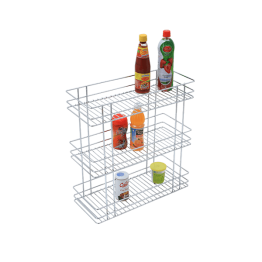 Latest designer kitchen baskets with state of the art technology. 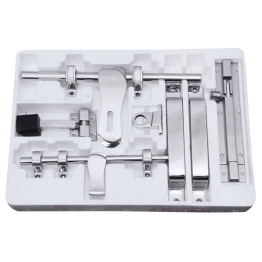 Innovative soft closing – smooth and silent. 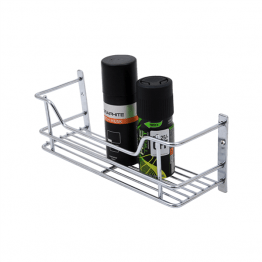 Strong and powerful to carry heavy loads. 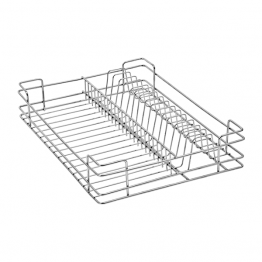 very negligible sagging even in wide drawers. 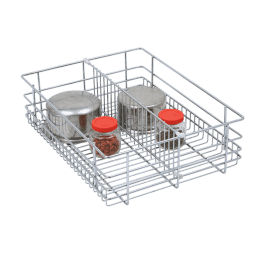 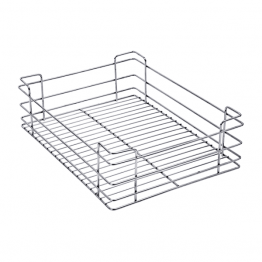 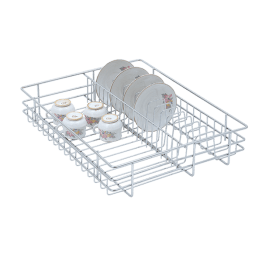 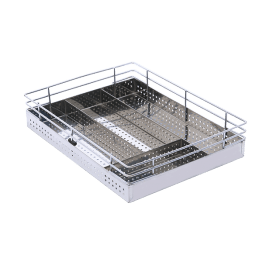 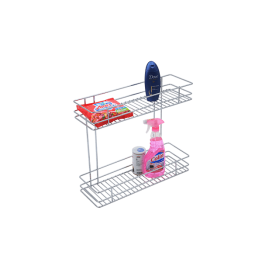 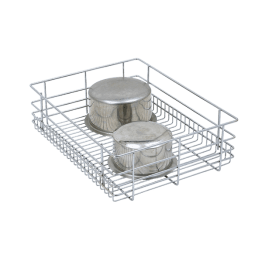 Find online Plain, Partition, Pull Out, Corner, Premium Cutlery, Bottle, Glass, Plate Kitchen Baskets, Multipurpose Basket & racks on Green Interio kitchen baskets department – India.